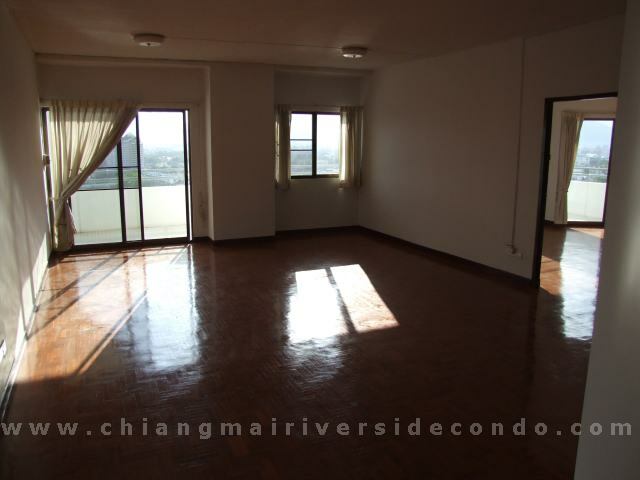 Chiang Mai Condo, Just Reduced at Riverside Condo. 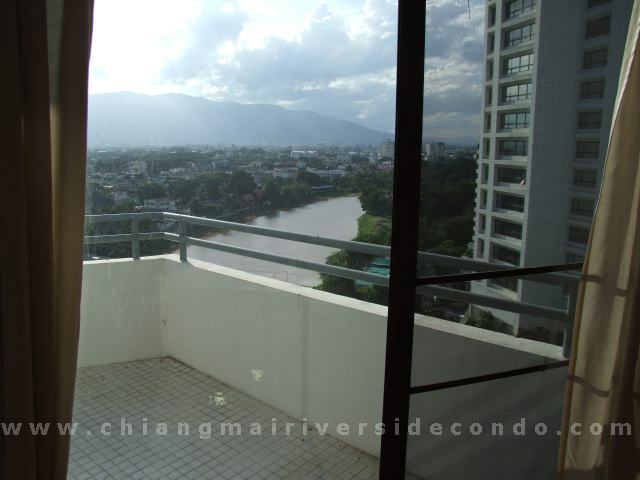 Just Reduced Chiang Mai Condo and now at 4.200.000 Baht only. 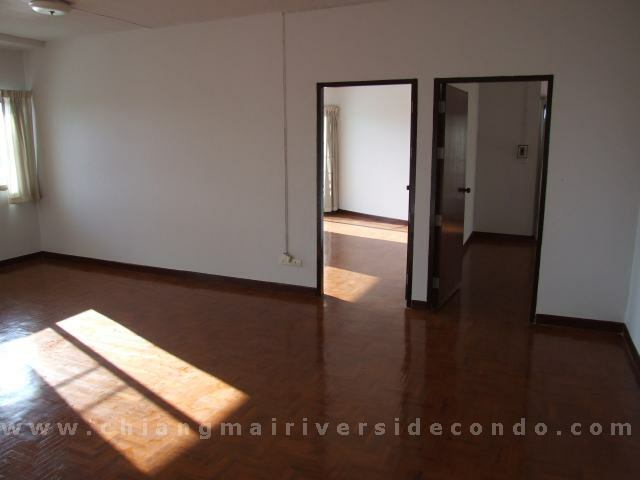 Don’t miss this wonderful condo; this 125 sq.m corner unit has a lot to offer. 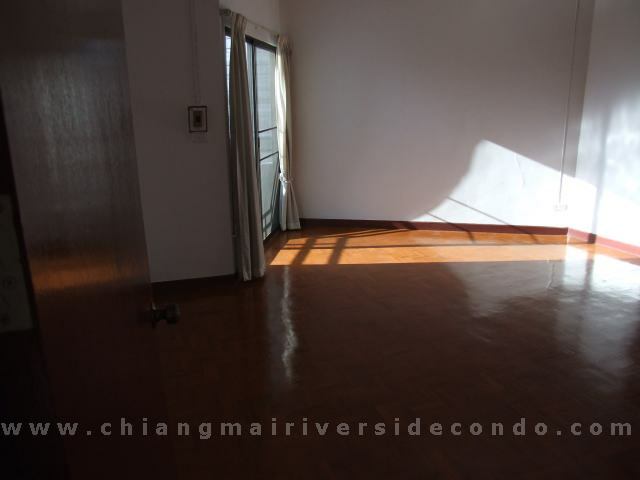 It needs some work so you can put your dreams in this Chiang Mai Riverside unit. 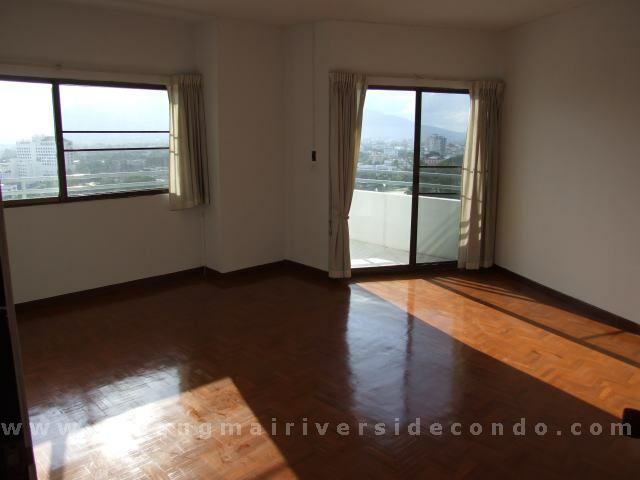 Owner wants to sell as he has moved out to his house already. 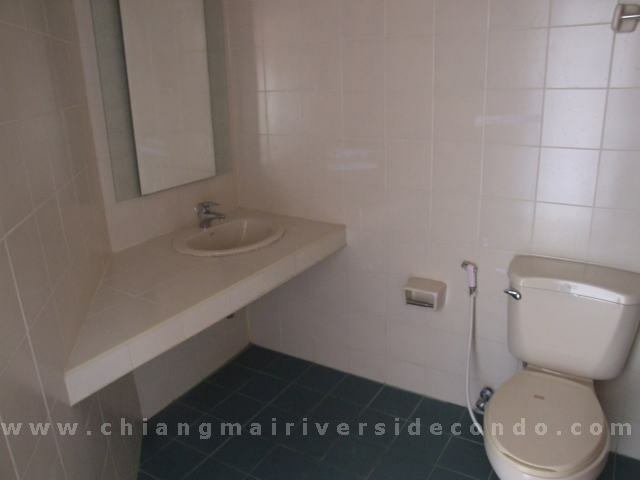 Call to visit this bargain.